​ My research interests are at the confluence of conservation, livelihoods and climate change. I am also interested in theories of resilience and transformation, as well as transdisciplinary aproaches, and what they mean for the way we practice science and build relationships with communities. To read more about current projects or opportunities, please visit my Conservation Innovation Lab. 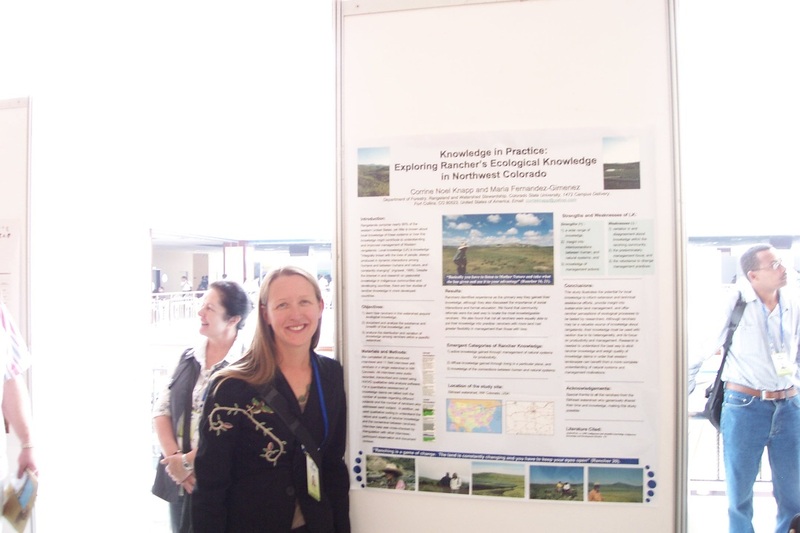 I received my MS from Colorado State University in the Rangeland and Forest Stewardship Department. The research I conducted in this position focused on the role of local knowledge for understanding change over time and informing land management decision making. I received my PhD from the University of Alaska, Fairbanks in Human Ecology. I came to Alaska to participate in the Resilience and Adaptation IGERT program and to work with excellent and motivated faculty members and students in a place that is on the forefront of climate change.